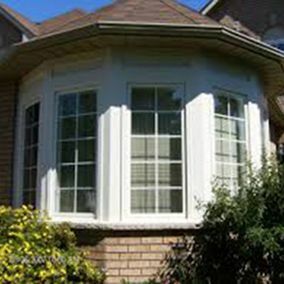 Investing in new vinyl windows for your Thunder Bay-area home can boost the value of your house and reduce your energy bills significantly – not to mention enhancing your comfort and keeping maintenance costs down. 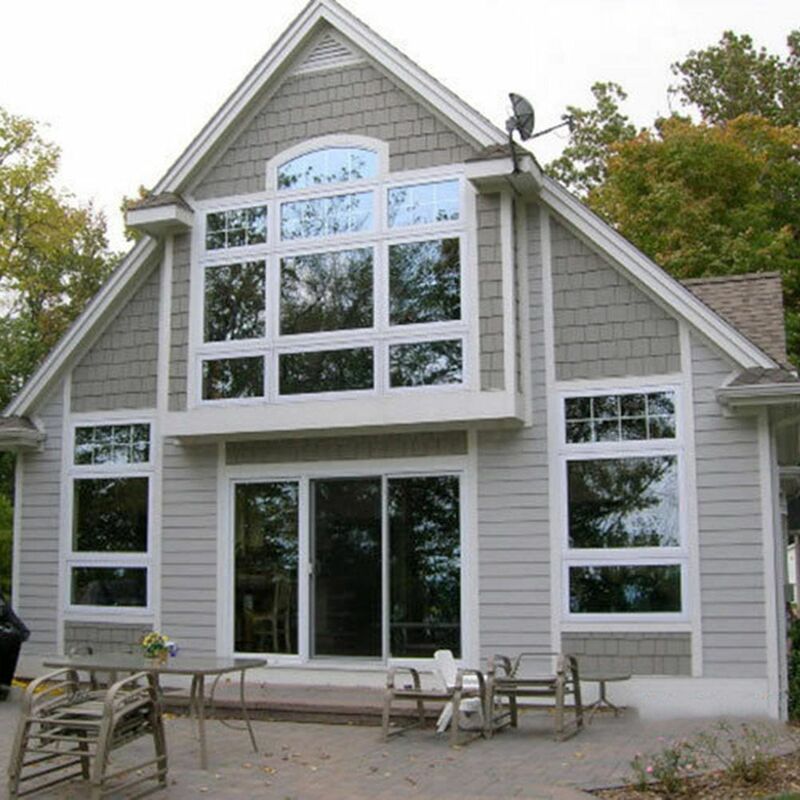 Get the best deal for your money with Exterior Finishing! 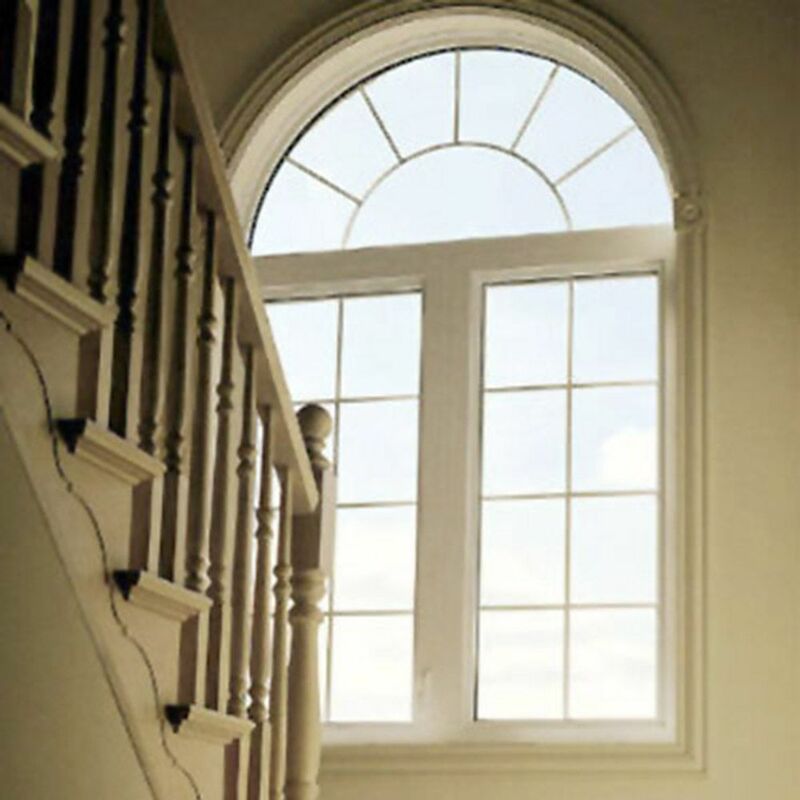 At Exterior Finishing, we value our customers’ satisfaction above all else and only supply the best service and products from North Star®. 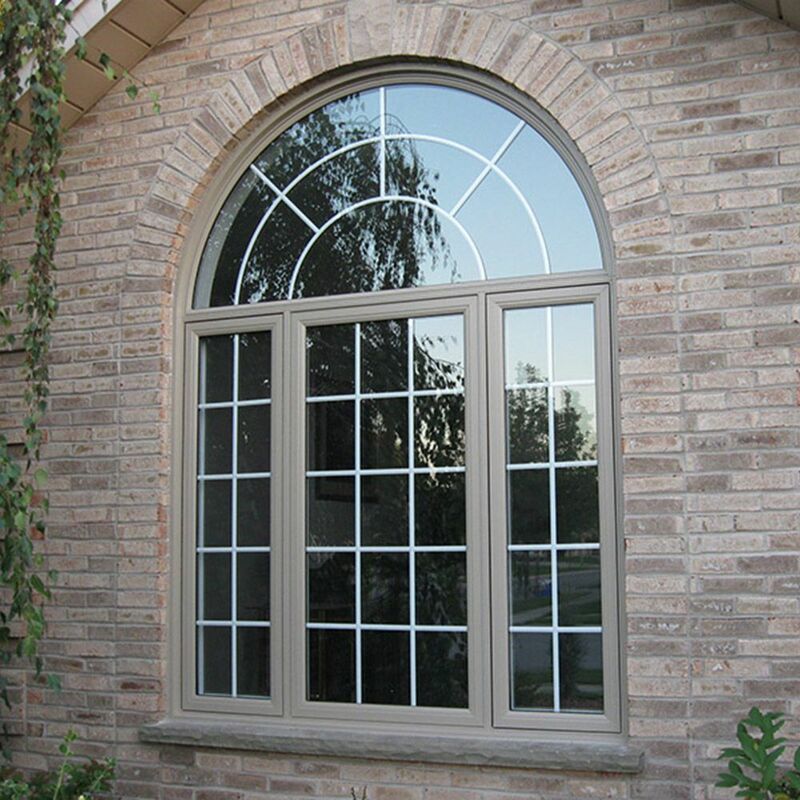 If you’ve been searching for the best vinyl windows in Thunder Bay, you can count on Exterior Finishing — the region’s door and window specialists — call us today for a free estimate! 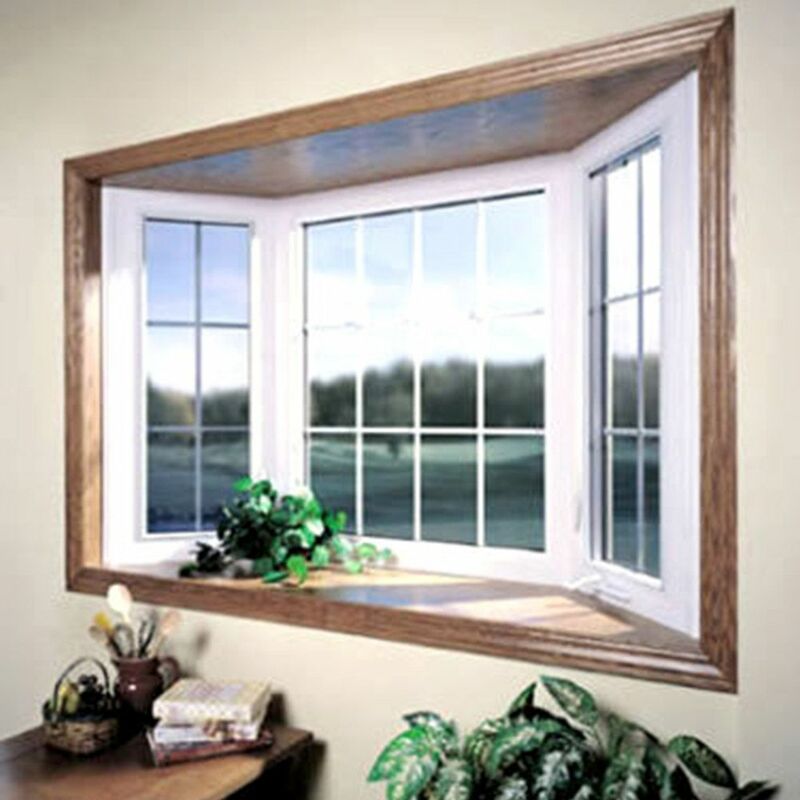 Installing new windows is less expensive than you’d think, and you’ll most likely save more energy than you could have imagined. 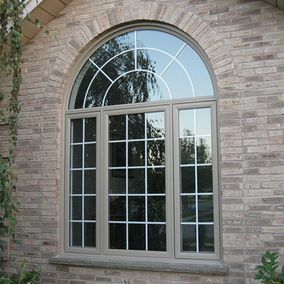 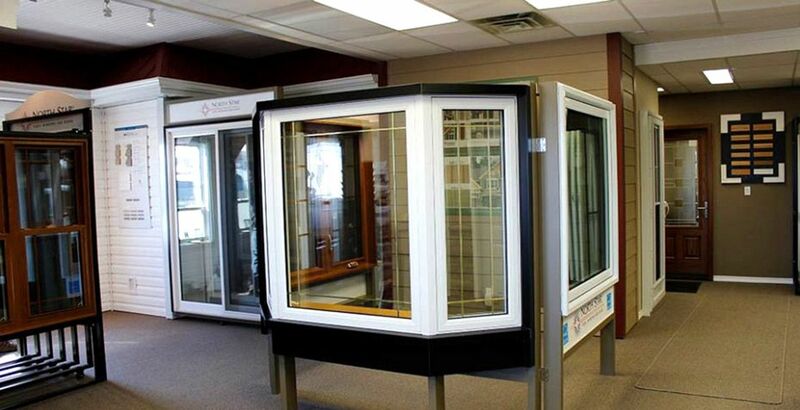 We have exclusively installed North Star® windows in Thunder Bay homes for more than 25 years because we feel that North Star®, more than any other window manufacturer, is absolutely committed to serving you with as much dedication to customer satisfaction and value as we feel ourselves. 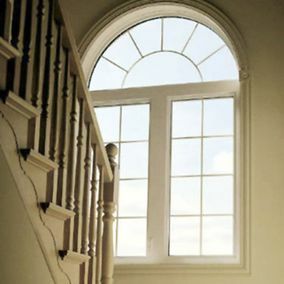 Going hand in hand with our unsurpassed, 5-year labour warranty is North Star® Transferable Lifetime Warranty. A warranty of this calibre reflects the confidence that both North Star® and Exterior Finishing have in our commitment to providing you, our valued customer, the best quality and value in your window investment. 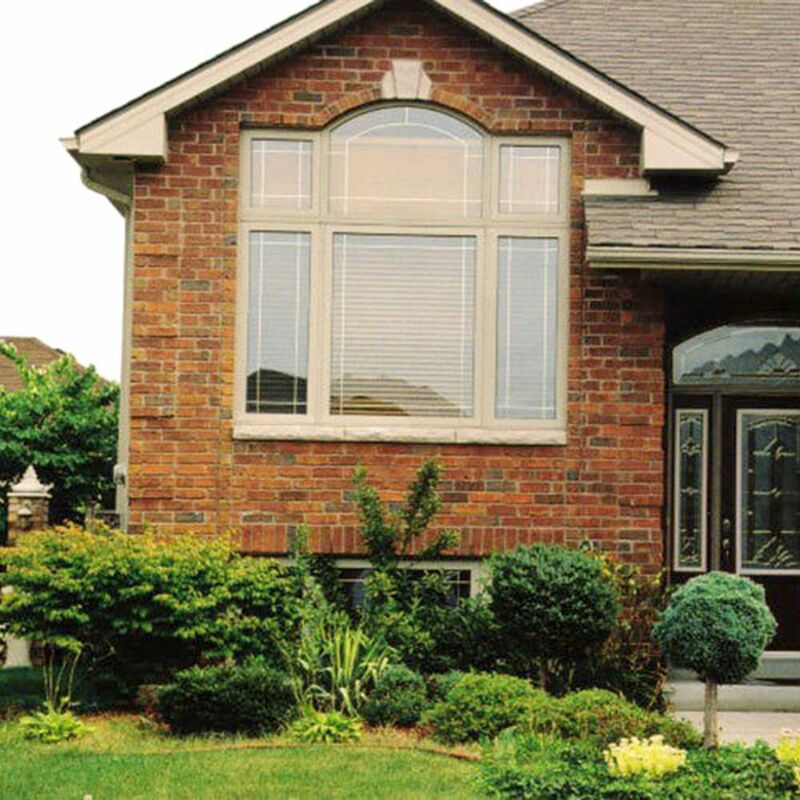 Since 1985, North Star® has been an industry leader in the manufacture of attractive and energy-efficient vinyl windows and patio doors. 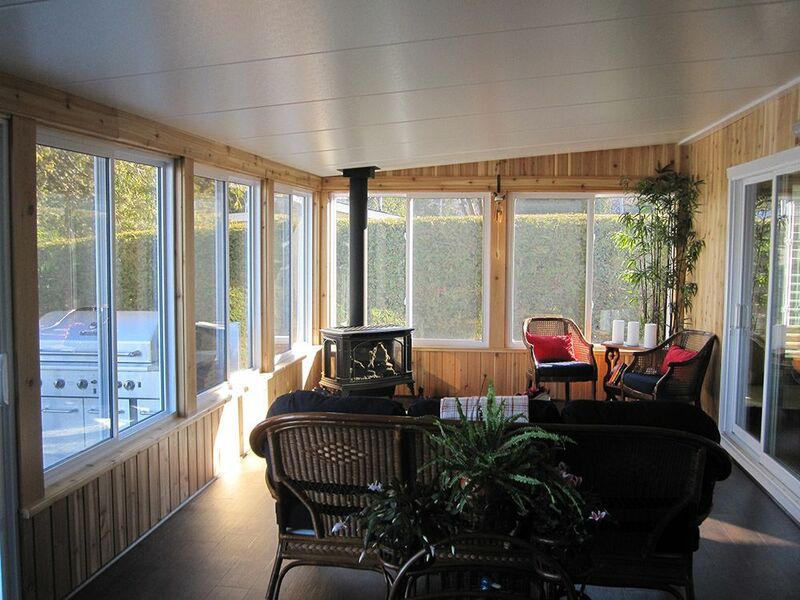 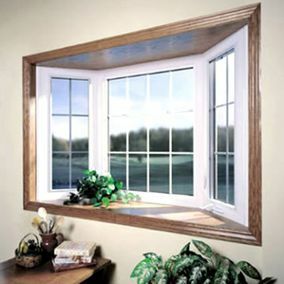 North Star® vinyl windows and patio doors are built to satisfy or to surpass industry standards. 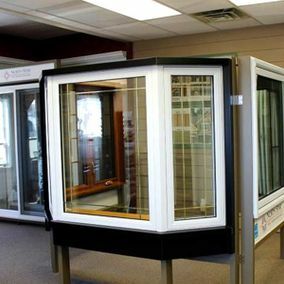 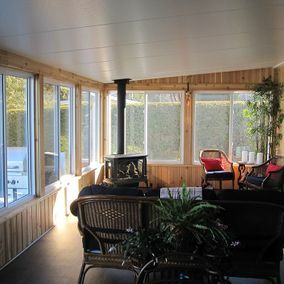 They are tested and certified by The Canadian Standards Association, and conform to American Architectural Manufacturers Association (AAMA) criteria. 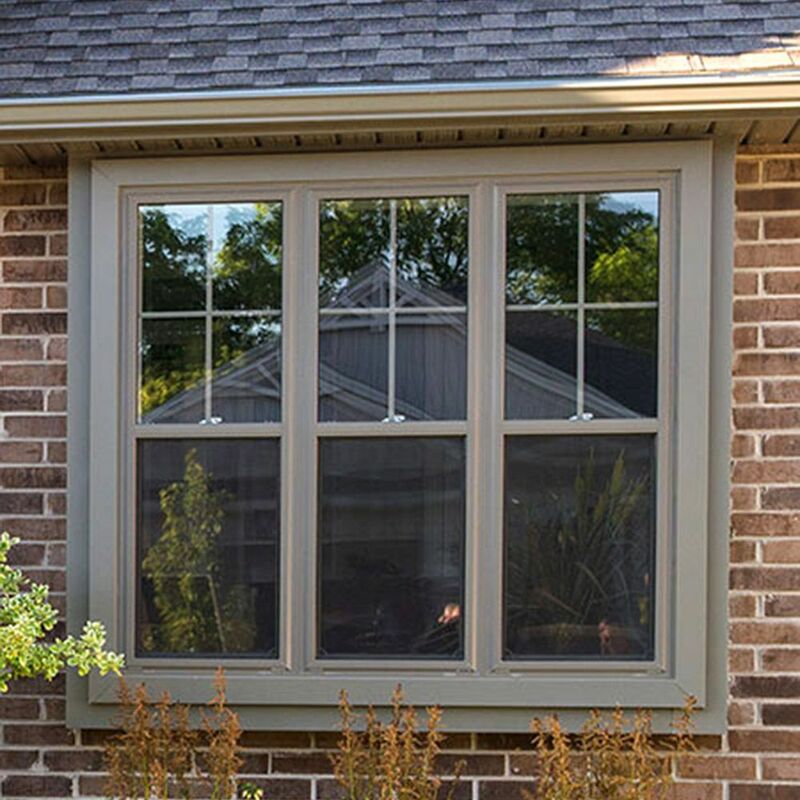 Whether you’re a prospective new homeowner just building, or whether you’re increasing the value of your existing home through improvements, North Star® can provide you with today’s energy-efficient, attractive windows and patio doors at an extraordinary value. Call Exterior Finishing to learn more and to get a free estimate on new windows.